A student uses the Google maps application to virtuality visit Caracas, Venezuela, where she grew up. 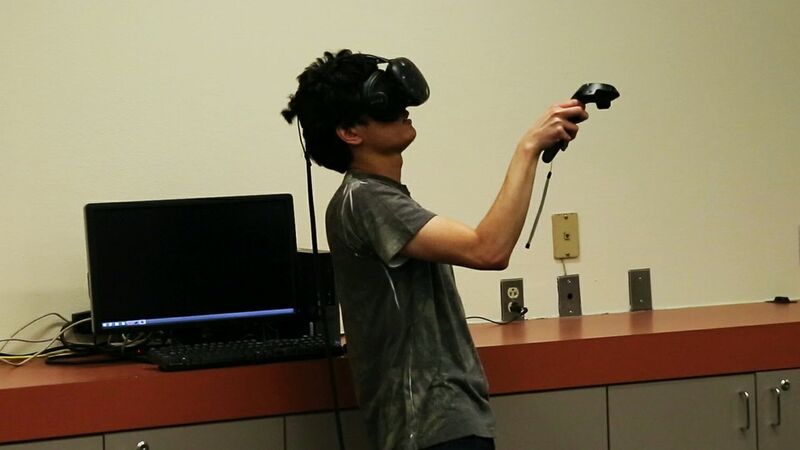 Using UNM's virtual reality equipment, students and faculty can test their own software programs. The visual simulation of the virtual reality headset is only one componant of the immersive system. 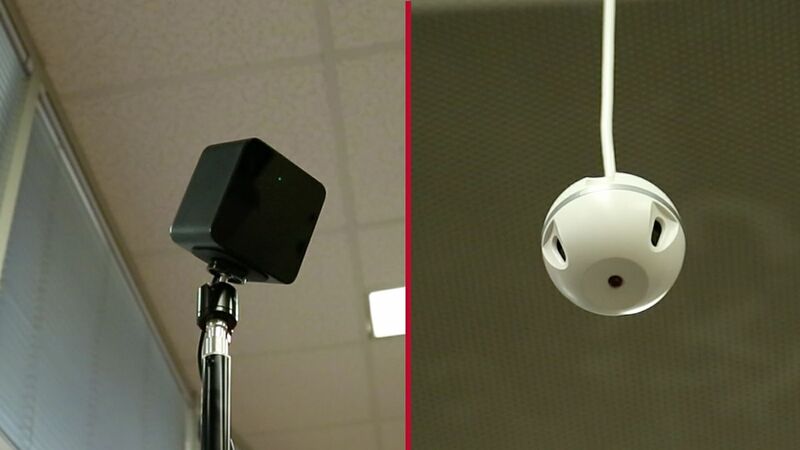 The virtual reality system has sensors that respond to movement and microphones listening for the user's commands. 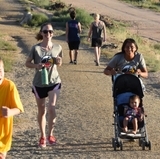 UNM students, staff and faculty can now explore the world without even leaving campus. 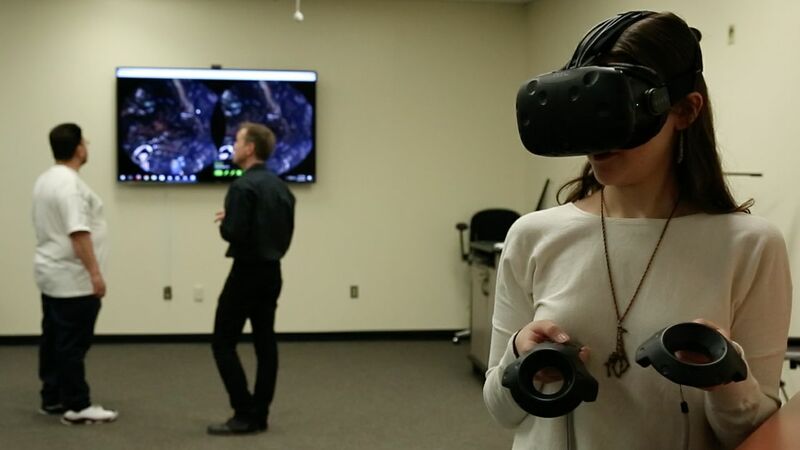 Centennial Science and Engineering Library launched two new tech spaces and one of them contains an entirely immersive virtual reality experience. “It’s a presentation, communication and collaboration space here at Centennial Library, where we’ve focused on bringing a wide variety of new technologies into a space where our students and faculty can experiment with new ways of communicating their work,” Said Karl Benedict, director of research data services. Part of that work will include writing, coding and experimenting with new forms of virtual reality. 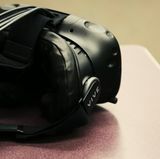 The workshop space is equipped with sensors, speakers and microphones; and the participant wears goggles that completely cover their field of vision. 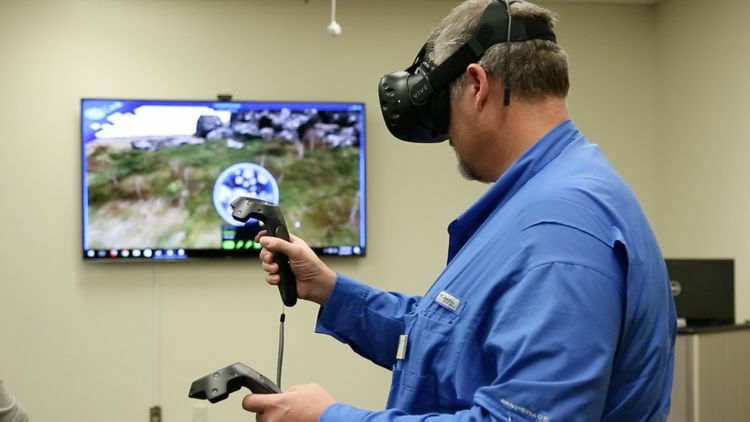 “The virtual reality capability that we have here does provide us the opportunity to take our users anywhere in the world, while standing right in the basement of the Centennial Science and Engineering Library,” Benedict said. Right now, the system is run on a variety of demonstration applications – among other things, you can walk through downtown London using Google Earth, protect your space ship from attacking robots in an immersive video game or play virtual fetch with a futuristic robot dog. 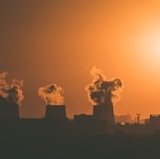 But those demonstration apps will be phased out as faculty, staff and students suggest new ones and create their own bigger and better programs to bring into the lab. The goggles worn during the simulation completely cut out light from the room. members at UNM are integrating video game development to teach principles of communication, analysis and engagement in the classroom. 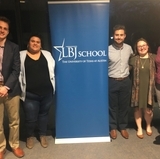 The library is also considering facilitating development contests in the future, which would involve students bringing their innovation into the lab and going head-to-head in a competition. In addition to the immersive virtual reality simulator, Centennial opened a second tech space that gives visitors access to Mac and PC operating systems equipped with a much wider range of functions than the standard university computer. These Analysis Workstations have specialized analytic and software development applications as well as the full Adobe Creative Cloud suite. 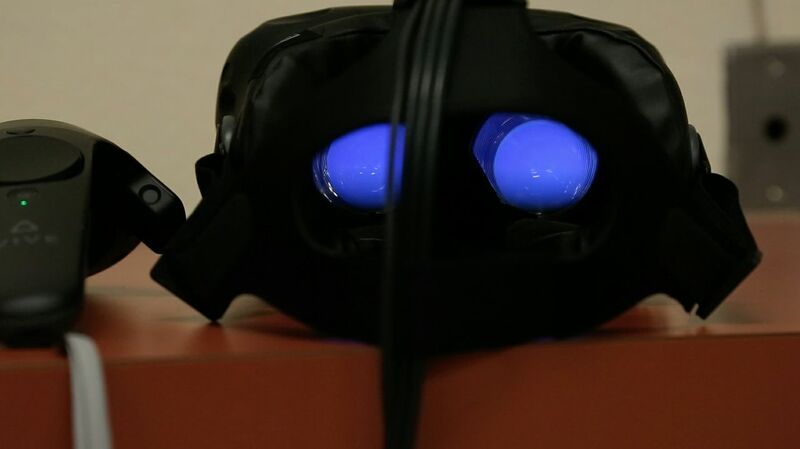 The virtual reality system and other tech gadgets were funded through a combination of sources including the library’s foundation endowment and general obligation bond funds. But Benedict says this is just the starting point of a bigger vision, including being able to provide a space for more extensive content collaboration and research; which will hopefully pique the interest of donors and financial sponsors in the future. The analysis workstations can be reserved at the Centennial Science and Engineering Library, and the virtual reality and workshop room can be reserved online just like other study spaces within University Libraries. Simply visit library.unm.edu and click on ‘Reserve a Room’.